Most DSLRs offer a variety of autofocus options – such as One Shot, Continuous or AI Focus. Learn how to sharpen your DSLR Focusing skills. Autofocus has to be one of the greatest inventions for the DSLR user but, like most great inventions, it’s easy to get blasé about this impressive technology. As with most other DSLR functions, autofocusing systems have become more and more sophisticated, with most offering a range of AF options. Straight out of the box, your DSLR is likely to be set on One Shot autofocusing with all focusing zones active. In this case, the camera will automatically determine where the main subject is in the scene and lock focus onto this point. With the focus locked, you can reframe the image by keeping light pressure on the shutter release, then pressing down fully to take the shot. This option is fine for a large proportion of images where the subject is static. 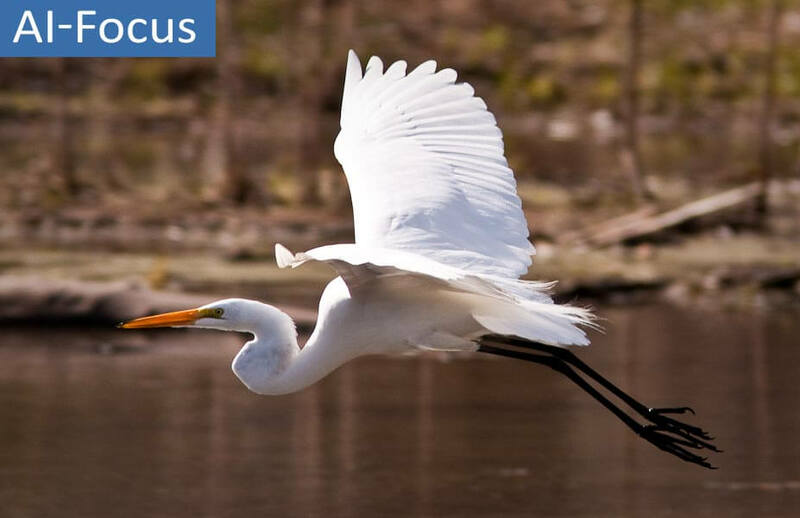 If you’re focusing on a moving subject, you need to activate a focusing mode that constantly refocuses, right up to the point the image is taken. This is typically known as Servo or Continuous autofocus. In this mode, the camera will track the subject across the focusing points and, essentially, predict where the subject will be at the precise moment when the picture is taken, ensuring sharp focus. Many DSLRs also offer a focusing feature that provides the best of both worlds, where the camera detects whether the subject is moving or static and selects Continuous or One Shot focusing accordingly. Each manufacturer gives this dual-function autofocusing a different name; Canon calls it AI Focus. Often, a DSLR’s metering system is linked to the active focusing point. This assumes that the main focus point is aligned with the main subject in frame. Peer through your camera’s viewfinder and you’ll typically see a series of squares or dots that signify your camera’s focusing points. The number of points can range from under five to more than 50, depending on your DSLR model. Leave the choice of focusing point to your camera and it will illuminate the selected point in the viewfinder when you press the shutter release to focus. 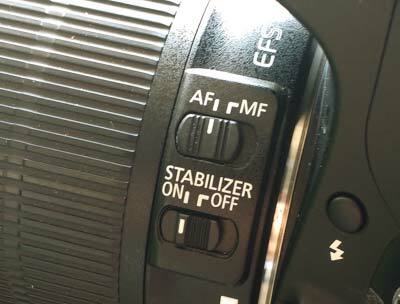 DSLRs also allow you to select the focusing point yourself. Such a feature comes in handy if the autofocus isn’t detecting the subject automatically, or you’re using One Shot autofocus and don’t want to reframe before taking each picture. 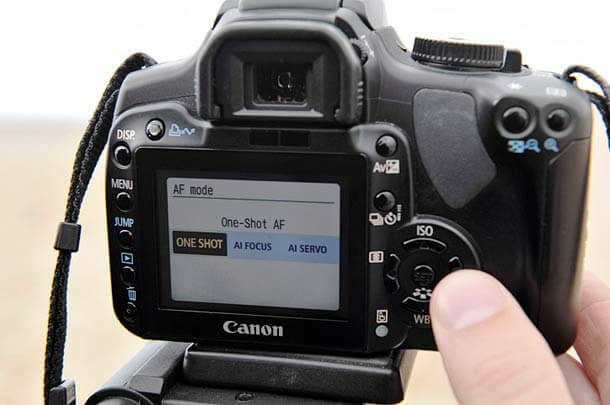 To select a focus point, press the AF point selector button then scroll through the points with the camera to your eye, until the required point is illuminated in the viewfinder. 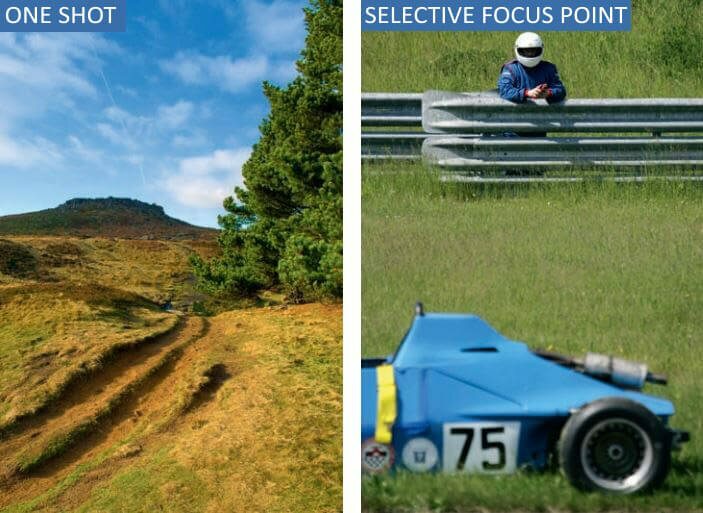 One final piece of jargon to explain when it comes to autofocusing: cross type focusing points. Most DSLRs offer a cross-type focusing point in the centre of the frame, but others offer further cross-type points at other focusing points. They all perform the same function; focusing on image contrast both vertically and horizontally, which delivers a more accurate focusing result. Naturally, the more cross-type sensors your DSLR has, the better the system will work. Last but not least, don’t forget about manual focusing. Most DSLRs offer a switch on the lens or camera body which enables you to flick over to manual focus. 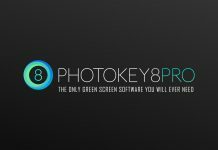 Why should you bother focusing manually? Well, there will be times when autofocus won’t be able to cope, typically when faced with subjects that have little or no contrast, are in low light or are highly reflective. When this happens, it’s time to go switch to manual and use the focusing ring on your lens to ensure you get sharp pictures. 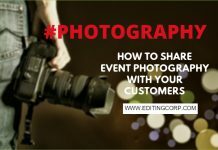 Please do more posts about using a DSLR in proper manner. Mastering Focus is not a child’s play, especially when it comes to DSLRs. You can always visualize your images through camera viewfinder before clicking the actual shot. So, always take your time and choose the best focus mode before hitting the shutter button. Hmm… But still struggling with autofocus. It takes something like distance in consideration. For example, what I expect is once I put my camera on auto focus, I must stand anywhere in the frame and it should focus on my face. But sadly it doesn’t. I have to set the focus properly and then go and stand at the right distance to make it work. Is there any solution to this? Most basic and low end Dslr camera dont offer Auto Focus while recording. Once you hit the record button, there is no way your camera gonna focus on things automatically. Though the feature is available in some high end Dslr like Canon 70D and almost all Handycams (video camera’s). To make things easy, you can shoot videos on Manual Mode and increase the aperture value as much as you can. It will eliminate most of the Depth of field and blur. But the down side of incresing the aperture value is getting low light into the camera, hence darker videos. You can compensate this by using an external light panel. Also the manual video recording thing is not available on every dslr. So you must first check if the feature is there in your camera or not. Lastly, if everything fails, ask someone else to set the focus for you. Though DSLR camera’s offer great video quality, usage is still limited when it comes to videos.